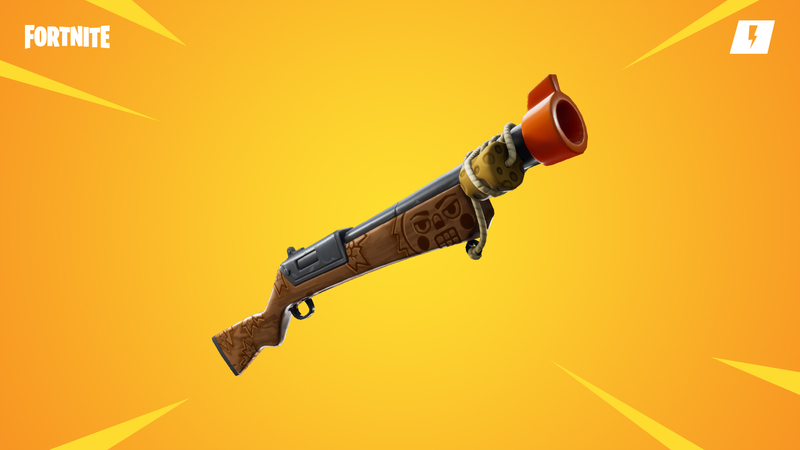 As expected, Epic has released the Fortnite Content Update 7.10.3, including the newly Suppressed Sniper Rifle for Battel Royale. 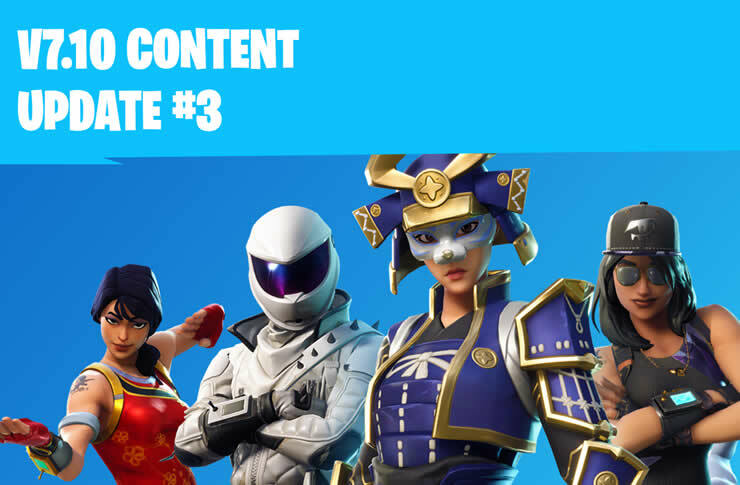 A new update to Fortnite will be released today, as well as the new weapon. How the new Suppressed Sniper Rifle arrives in the game will now be revealed. 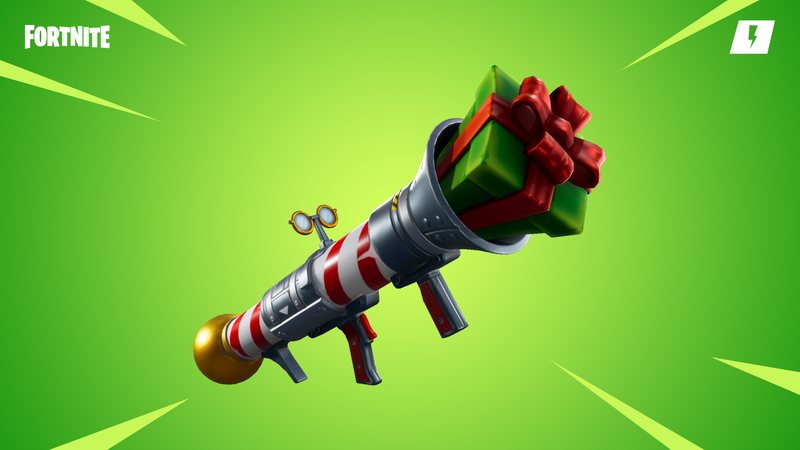 Also in the PVE Save the World mode, there are new weapons, the The Popshot Shotgun (shotgun) and Santa’s Little Helper (available in the weekly shop).